First full trailer and artwork for this year's Star Wars instalment. With so much recent turmoil regarding future instalments of the Star Wars franchise making headlines, it can be easy to forget that Rian Johnson appears to have pulled off the feat of directing a Star Wars movie seemingly without any unwanted interference. 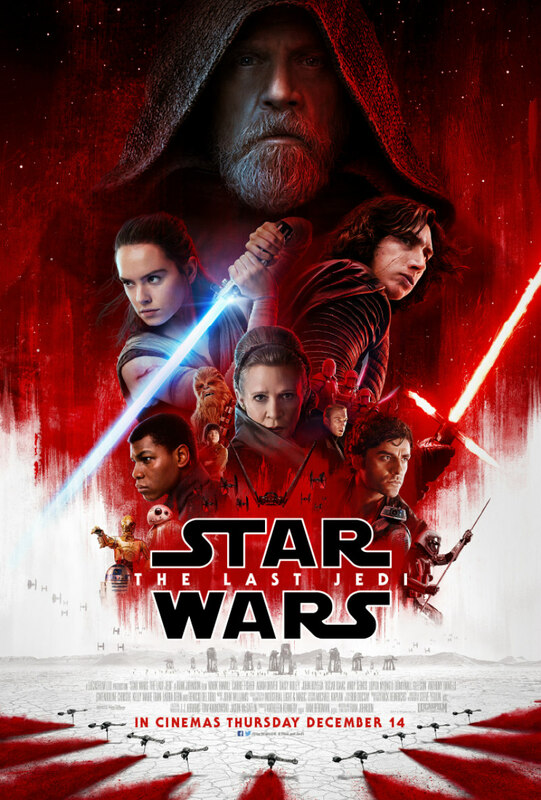 The Brick and Looper helmer is both the writer and director of the eighth episode in the ongoing saga, subtitled of course, The Last Jedi. 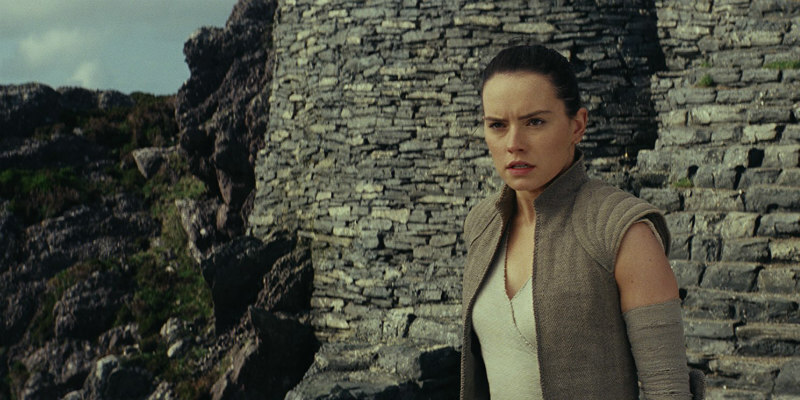 Here's the first full trailer for Star Wars: The Last Jedi, which is in UK/ROI cinemas December 14th.